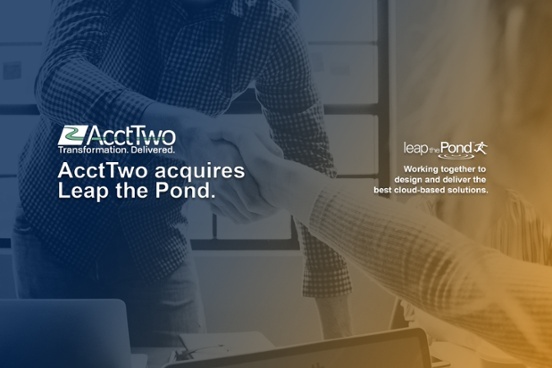 We're very excited to make public our announcement that AcctTwo has acquired Leap the Pond. This is the joining of Sage Intacct's strongest partner for five years running with another one of Sage Intacct's top partners to better serve mid-market companies and nonprofit organizations. The acquisition represents two very similar cultures focused on customer success and providing cutting edge accounting and financial management technology as well as managed accounting services to organizations struggling with legacy systems, manual processes, and a lack of real-time visibility into financial and operational data. To learn more about the acquisition, read the press release. What’s New in the Winter 2018 Release of Sage Intacct's SaaS Platform? 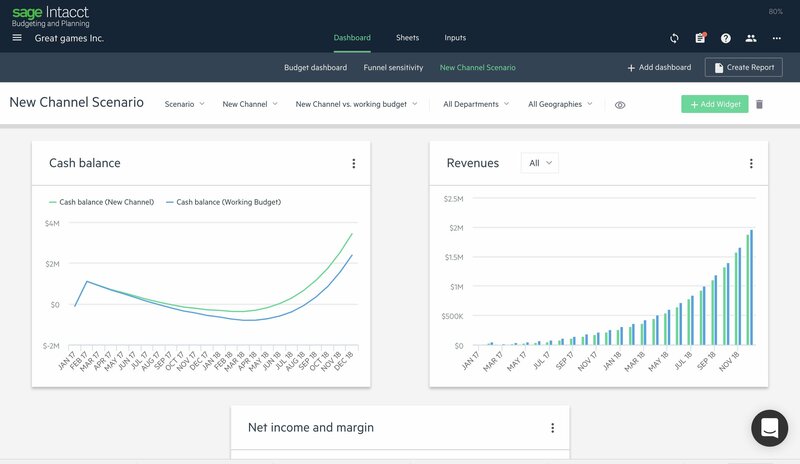 I’m excited to share that Sage Intacct has just launched the latest version of our award-winning cloud financial management software—Sage Intacct 2018 Release 4. Complexity in our modern world is everywhere. Some might argue that Accounting and Finance have more than their fair share of it. We love simplicity, but we don’t want to be restricted. 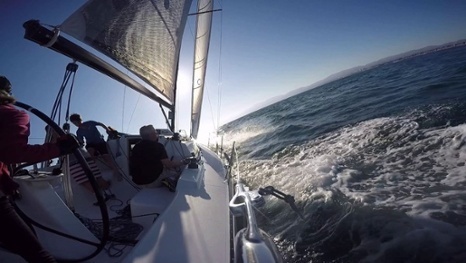 Sage Intacct was built to take the hard-to-do nature of accounting and make it simple. Over time, we’ve added capabilities to make it comprehensive, auditable and scalable. Accountants have always relied on automation to make their lives easier, even going back as far as the abacus. But now thanks to data-driven technologies and self-directed processes, robotic process automation (RPA) is possible. 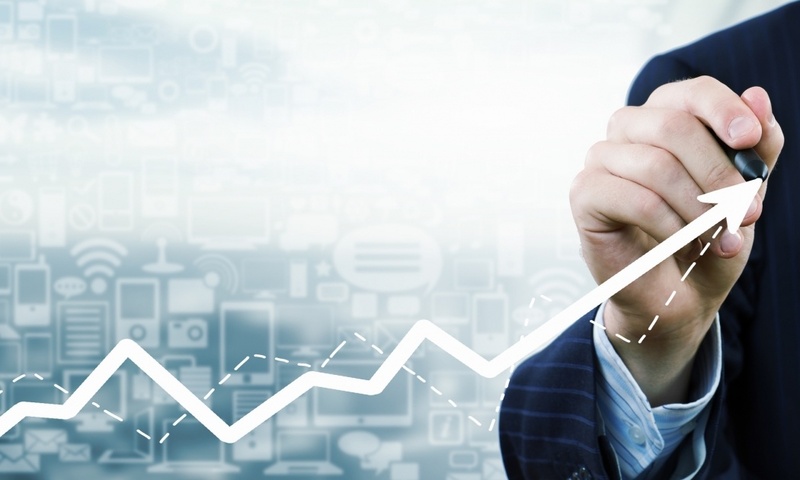 And as a result of these new capabilities, accounting is transforming in a number of ways. RPA is lowering costs, refining accounting insights, speeding up reporting, and eliminating errors and omissions. Where accountants really feel the impact of automation, however, is in their own workloads and schedules. With new tax laws hitting the books, trade relationships evolving, and both uncertainty and optimism on the rise, it’s not surprising that accounting is changing. Companies understand that a high performing accounting function is both a strategic advantage and a competitive requirement. And, increasingly, they are looking for ways to improve accounting processes and outcomes without inflating cost or complexity. 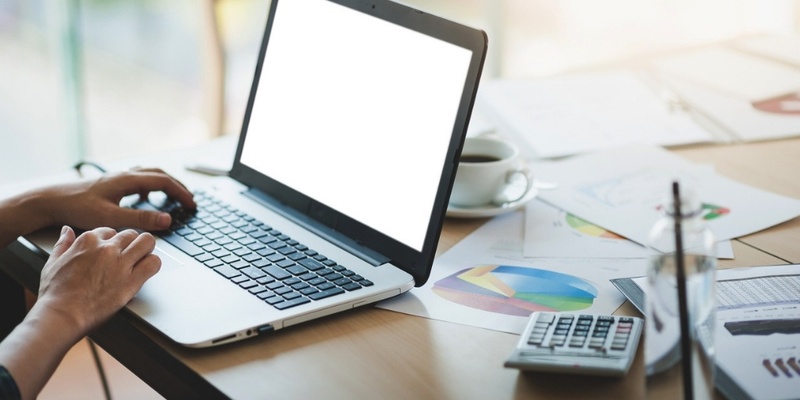 A new survey from the Shared Services and Outsourcing Network (SSON) suggests that in-house accounting departments are transforming rapidly. 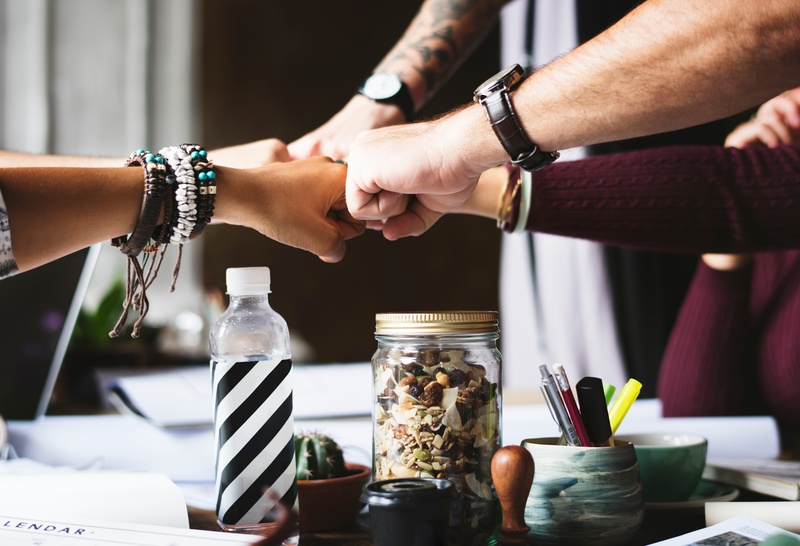 Rather than handling every responsibility on their own, they are relying on third-party support or Managed Accounting Services (MAS) to meet more of their accounting goals. With the 1099 season upon us, we’ve compiled a list of frequently asked questions to help you tackle all of your 1099 forms and reporting with Sage Intacct's Financial Management software.